These lovely cufflinks are the perfect present for the man in your life. 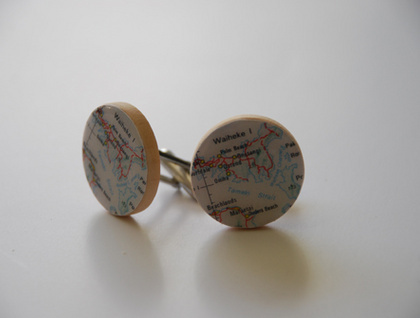 These cufflinks can be customised on wooden i inch coins or vintage scrabble tiles. The cufflink bases come in silver / antique bronze or gunmetal. 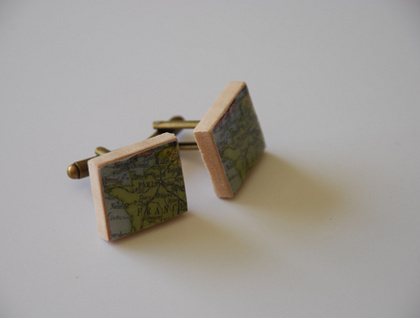 These cufflinks will feature a small named part of the map of your choice mounted on your choice of base and set with a liquid resin glaze. 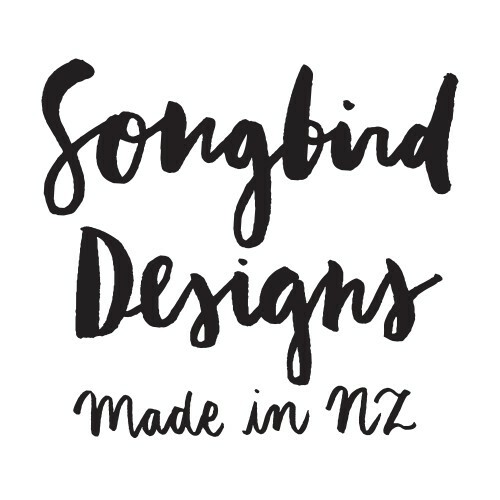 These come presented in a lovely muslin pouch. These are great for a wedding party, fathers day gift, or anniversary present. Remind the man in your life of a special place for the two of you.